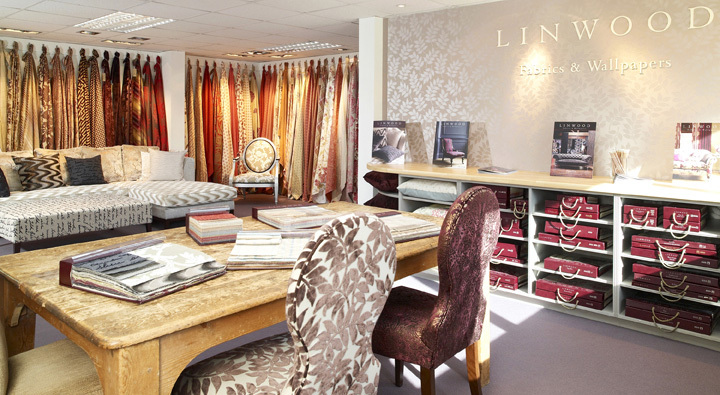 Linwood is a family-run business with over three generations of experience in furnishings. 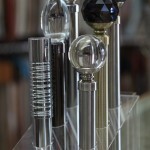 They are passionate about maintaining a classic English style to our collection, while introducing contemporary designs and innovative modern techniques. Working with the finest textile printers, weavers and dyers in Britain and across Europe, we have all the resources to create a stunning design solution for your interior. 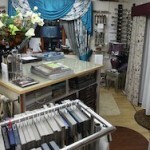 View Linwood fabrics at P&B in our Newmarket Suffolk showroom.